We create stunning user experiences that will promote your brand and represent your company. 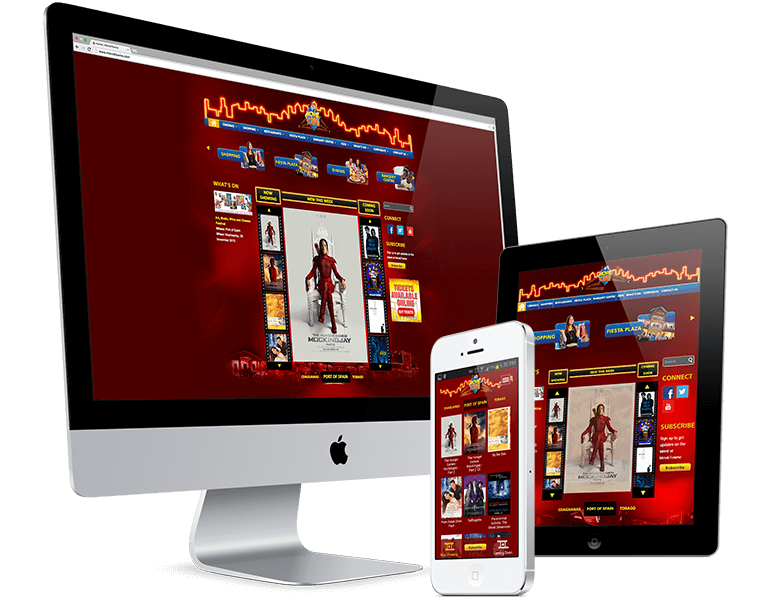 When designing your web solution, our top priority responsiveness, allowing it to adapt to a variety of mobile devices. Let us help you craft relevant and effective web-based solutions that help your business flourish. 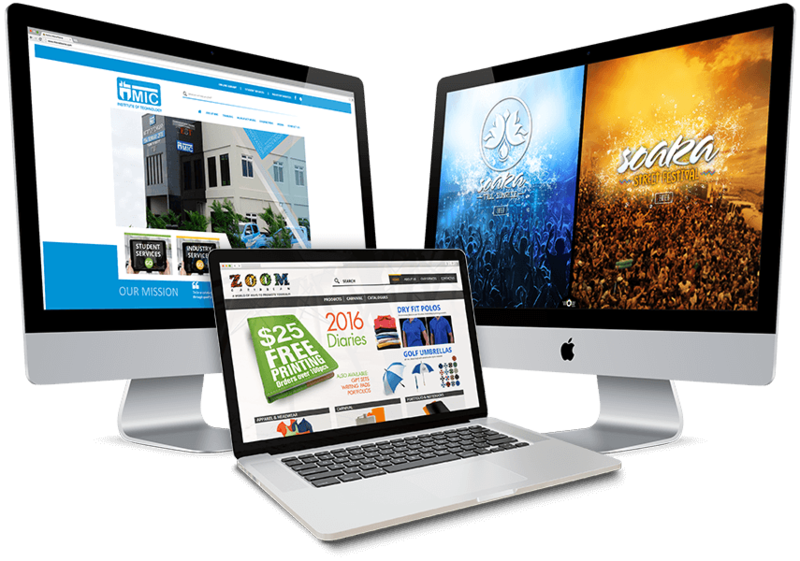 Whether it is your first company website, ecommerce website, or just improving your existing website, we will provide a high quality solution to help your business meet its needs. Let us put your website on the search engine map! 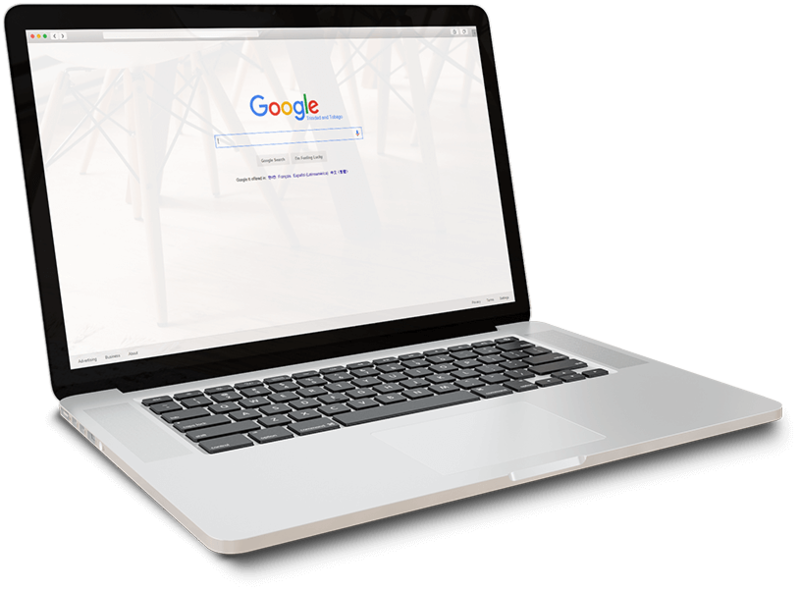 We create your website so it can be recognised by search engines, driving traffic to your website. 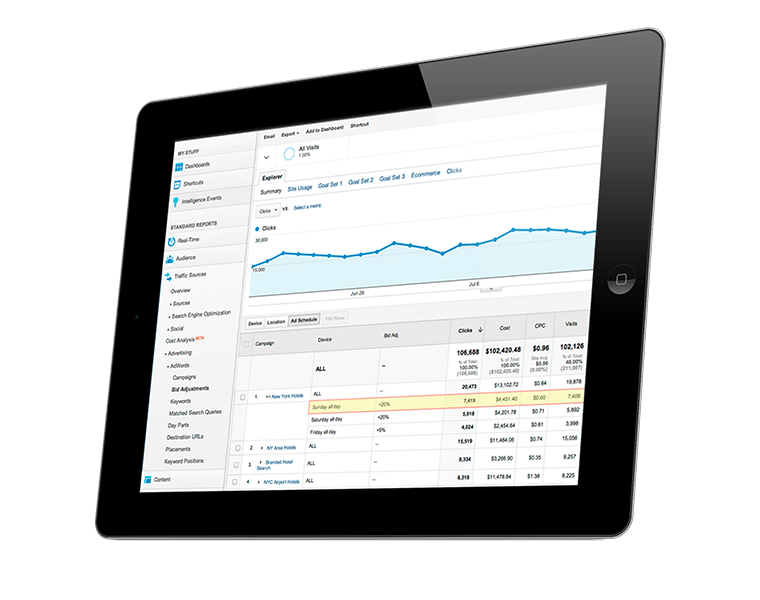 We don’t just stop here – we can continuously monitor web traffic and trends to show you the impact of your website. Keep your website up-to-date with relevant, current information. We maintain websites and provide monthly statistical reports and advice for busy business owners. When something goes wrong, we are just a phone call away – our team will ensure that all fixes are carried out swiftly and effectively. © 2015 Monster Media Group. All Rights Reserved.